Some North Beacon Hill folks had a smelly problem recently when a backed up drain caused raw sewage to back up in the parking lot of the apartment building at 1308 12th Avenue South. Neighbors on the BAN list reported seeing cars driving through the sewage and people walking through it, and that the smell was very bad. A KOMO report showed a rather disturbing sea of brownish sewage with floating waste, and people wading in the spill, scooping the mess up with buckets and dumping it onto a walkway where it ran directly into a storm drain. The building’s owner, Walford Eng, told KOMO reporter Michelle Esteban that the cause of the problem was that a “stranger came in our apartment and peed.” The city is investigating, and the Department of Planning and Development website shows that a notice of violation was issued to the property owner on January 13, with compliance due today. The apartment building has had quite a few reported code violations in the last few years, including reports of roaches, weeds and vegetation violations, junk storage, and other violations. 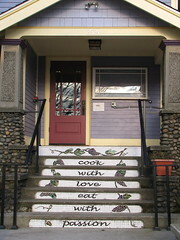 Last July, we wrote about neighbors’ concerns regarding criminal activity, garbage, and broken windows at the building. Happy New Years. As a result of the 2011-2012 Adopted Budget and Department changes, here is an update on my status. I am currently in the process of closing down the Greater Duwamish Neighborhood Service Center on Beacon Hill and will now be based out of the Delridge Neighborhood Service Center. Now that we are down to 10 from 13 District Coordinators we will be serving the City through a team approach. I will be working with 3 other District Coordinators and the 4 of us will be covering the South Division. The Districts we will be covering are SE, Greater Duwamish, Delridge, and Southwest. Below is more information from our Department. As a result of the 2011‐2012 Adopted Budget, the Department of Neighborhoods (DON) is restructuring services provided by the Neighborhood District Coordinator Program as well as the number of open Neighborhood Service Centers. Following are frequently asked questions and responses. If additional information is needed, please contact Pamela Banks, Neighborhood District Coordinator Program Manager at 206‐233-5044 or Kimberlee Archie, Deputy Director, at 206‐684‐0463. 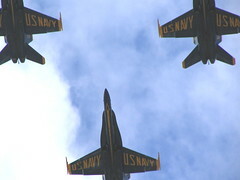 Neighborhood District Coordinators (NDCs) reduced from 13 to 10, effective 1/4/11. The Neighborhood District Coordinator (NDC) interim service plan divides the city into 3 geographic areas, each served by a team of NDCs. Neighborhood Service Centers (NSCs) reduced from 13 to 7, effective 1/4/11. The remaining NSCs are all payment sites where few changes will be experienced for those who visit for information or payment services; however, co‐locators and those who utilized space at nonpayment sites will experience major changes with the closures of the 6 non‐payment sites. 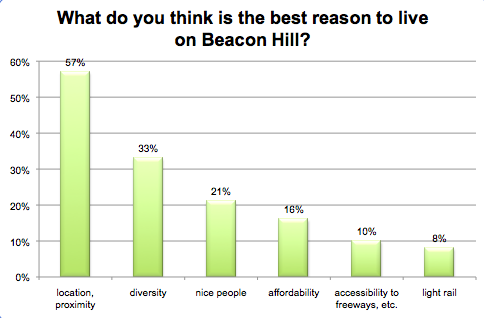 Summer’s almost over, and it’s time for the first annual Beacon Hill Blog “Top of the Hill” survey! 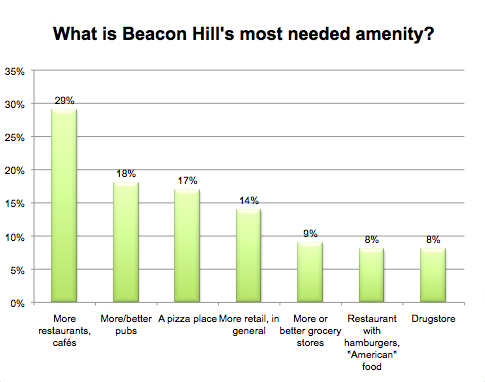 The survey lets you tell us what your favorite places are on the Hill, or, sometimes, your least favorite. Some of the questions are serious, some are frivolous, but the results should be entertaining, at the very least. The survey will be open for two weeks. 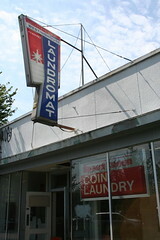 It will close on September 11. We’ll show you the results shortly after that. 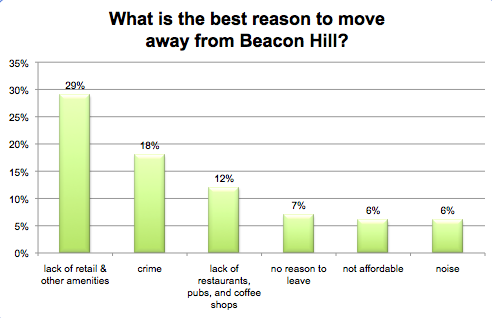 The survey is open to anyone who lives or works or spends lots of time on Beacon Hill. Go here to fill out the survey, and have fun!